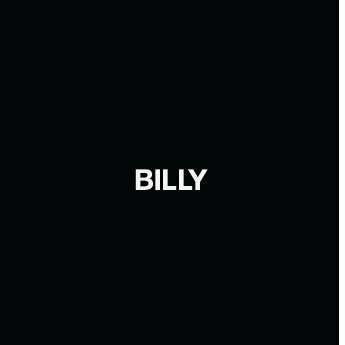 BILLY, founded in 2017, is luxury ready-to-wear designed by Holly Jovenall and handcrafted in Los Angeles, California. The brand is rooted in personal narrative and deep craft. BILLY’s comfortable basics are multi-directional and can be elevated or slouched in. Attention to silhouette brings a casual-elegance, enhanced by hand distressed and hand screened details. Paying homage to visionaries like Yohji Yamamoto and Rick Owens, Jovenall’s designs are foundational but subversive in their proportions and bend simplicity into something entirely new. BILLY favors black-and-white, with colors sourced from the best tones of weathered vintage fabric.